The Twin City Fish Stocking Association put approx. 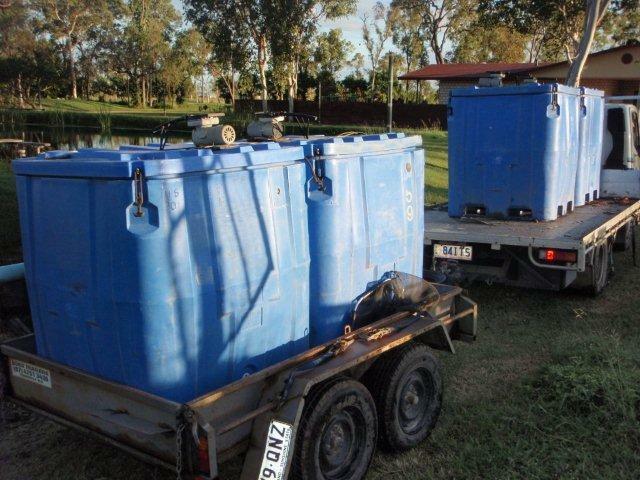 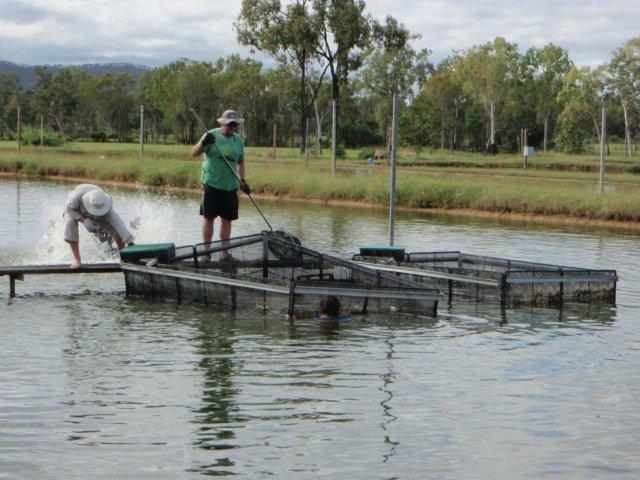 500 plus barramundi into the local water ways today! 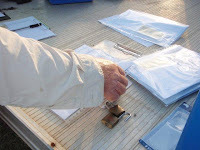 The job was well handled by the team with all members contributing to the exercise. 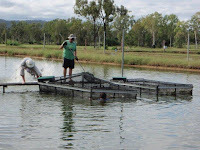 The team rose early and met at the local barra farm starting at about 7am to collect the fish. 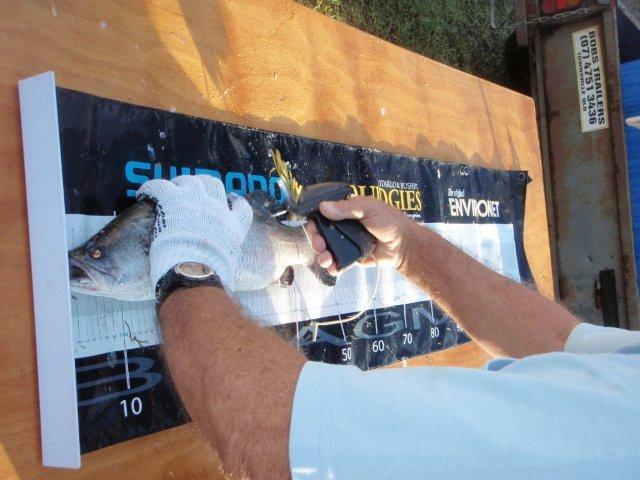 After about 2 hours the fish were tagged and placed into the transport containers. 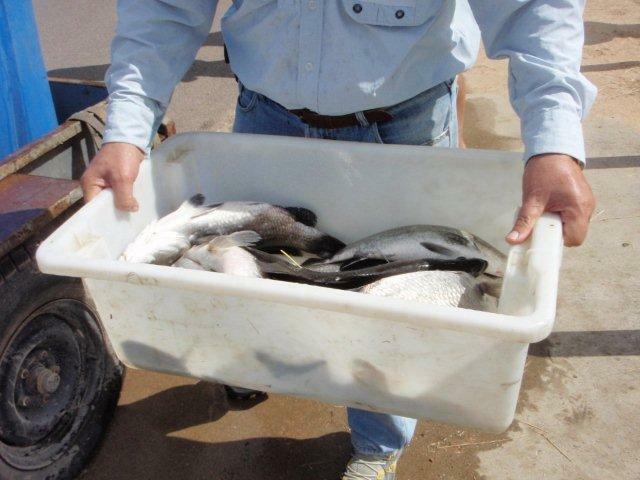 The fish were then moved by truck down to the release site and placed into bins, nets and boats and released on site. Well done by all members! 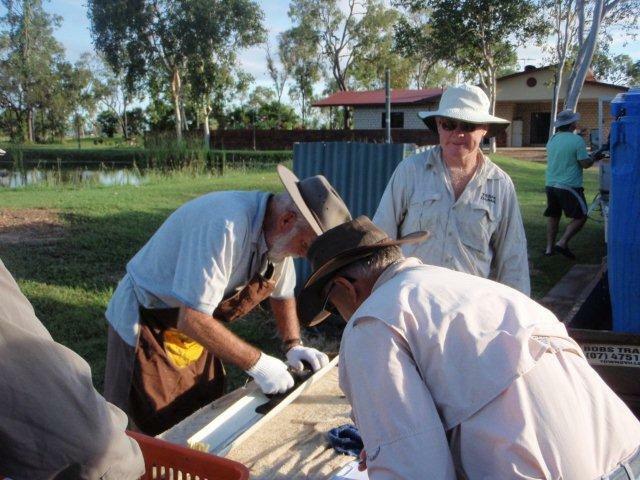 If you have an interest in the Townsville fishery and keeping it going I would suggest a visit to the club and see if you can give a hand. Meetings are bi-monthly the second Monday at 7:30pm of the odd number months i.e. Jan, Mar, May etc and held at the Community Centre Rasmussen.